We offer tangible results and marketing that produces profit. 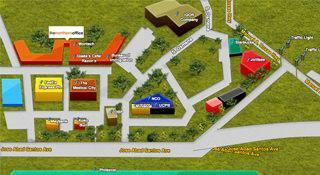 We make sure we have a marketing plan and we understand what we are marketing to. We can do Social Media Marketing to Email Campaigns, from Web Designing to Programming. We collaborate with our clients — making sure their business gets what it needs to flourish. If you have a website, security standards are crucial. With the introduction of the EU Data Protection Directive and the US’s further tightening of data security laws you need to be serious about security of your data. 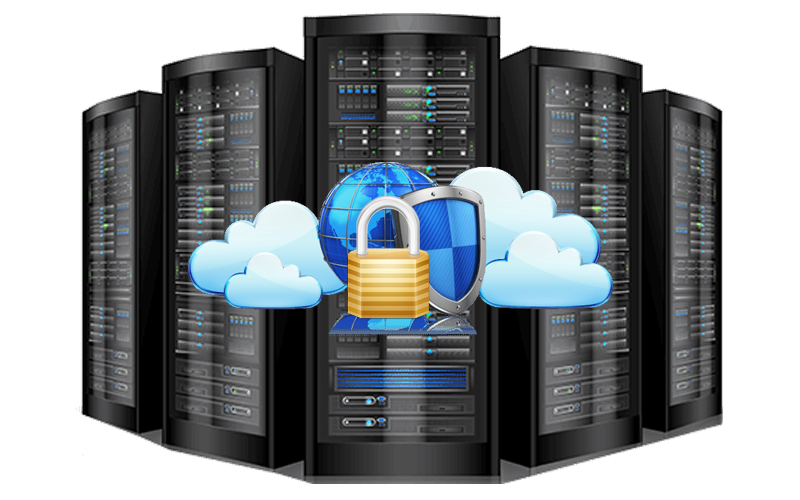 We provide hosting security for you to deter hacking and malware attacks that can affect your system and business. In addition, we provide full back-up and disaster recovery systems. Our people will make sure that all your business data, website and emails are secure. 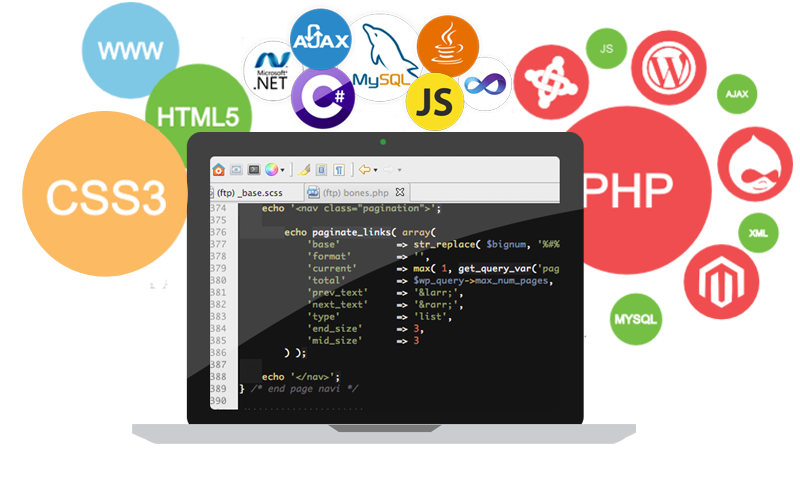 From hosting, to code, to content we make websites that are fully search engine optimized. All our SEO projects are based on solid foundations of an excellent platform coupled with targeted content. Our staff can have your content rewritten or create new content so that your web site will have relevant, high volume traffic. Our SEO team use business social media, content management and other white hat techniques to give your business the long-term marketing advantage. 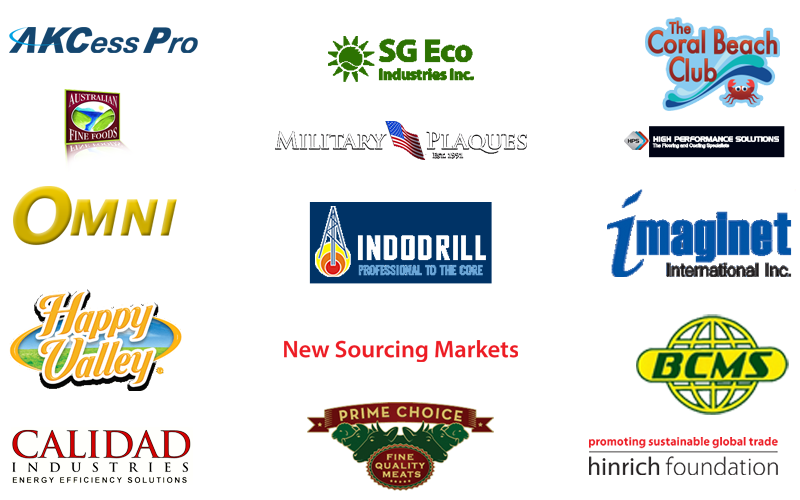 A sample of the clients of the The Northern Office Innovative Marketing has worked with in the Philippines and worldwide.